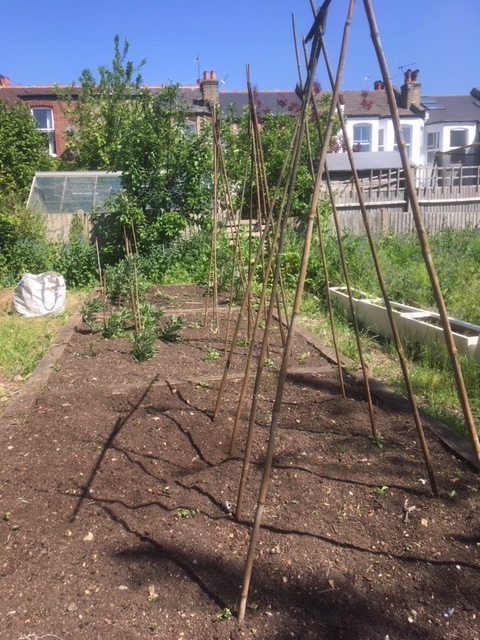 Published at 480 × 640 in What’s growing at Wolves Lane? Posted on May 20, 2018. Bookmark the permalink. Leave a comment.